This is the page for Strive – Men striving to do what is good. Events – to keep up to date with our upcoming events. Blog – here we share thoughts on a wide range of subjects, with the aim to encourage men in striving to do what is good. Guest bloggers are welcome. FAQ – A little about who we are & what we do. This month’s Strive Friday is coming soon! What’s Strive Friday? A chance to chill out and do life with a bunch of mates. No agenda, no plan, just a relaxed venue and a bunch of friendly faces. You know it might just be a great place to debate the one, the only definitive Strive Top Five! Invite your friends & just come and join us. Simple. Friday March 22nd, from 7:00pm at the Organ Inn, Warminster. What is it like? Just a bunch of friends, in a pub, doing life. Is there any cost? Yes, depending on what you’re drinking. You’ll find The Organ very reasonable though. Sunday 17th March is our next evening spot for some coffee & bible. Come and join us in the Rose Room (upstairs) at Christ Church, Warminster. We’ll start from 7.30pm (to 8:30ish). Inspired by the book 52 Men of the Bible, we’re dipping in a looking at what we can learn from the guys in the bible. These sessions are great to dip into – so don’t worry if you’ve missed any – just come along and see who we’re studying this month! Sunday Mar 17th, from 7:30pm in the Rose Room (upstairs), Christ Church, Warminster. We plan to make these meetings fit in everyday life, so we promise to finish by 9pm at the latest. What is it like? We take a chapter or two, read it through together & chat about what we find. Absolutely no experience of the bible is necessary, all you need is a thirst to find out more & a willingness to share in a safe environment. Where is it? We will meet in the Rose Room (upstairs in the main church), Christ Church, Warminster; see map below. What shall I bring? Yourself! We will supply coffee/tea and a bible if you like. Is there any cost? No, not a bean! 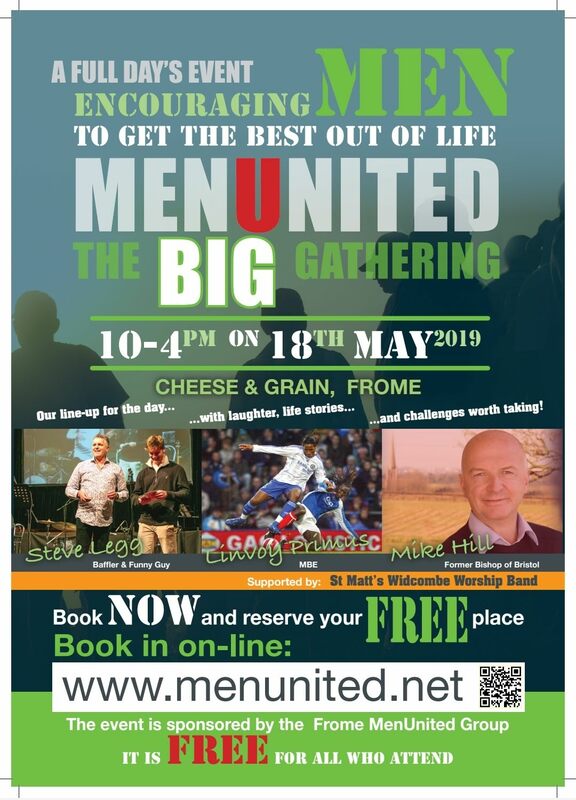 Coming up on 18th May 2019 we have the Encouraging Men conference, Men United’s big gathering at the Cheese & grain in Frome. Our friends at Men United are organising the day, running 10-4pm on Saturday 18th May (followed by live screening of the FA Cup Final). So get you and your friends booked in, advertise this wherever you can & join us for a great day. See you there! Welcome to our inaugural Strive Friday! So we do breakfasts from time to time. That’s cool. But we also know that loads of you struggle with first thing in the morning on a weekend… or any day for that matter! 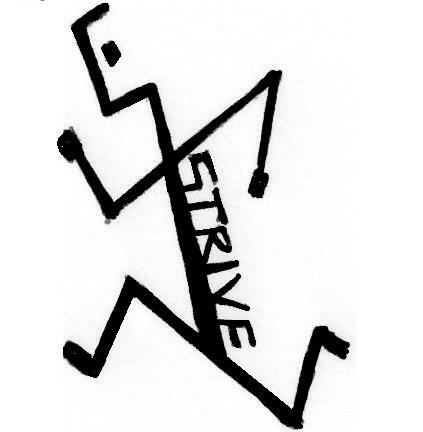 So here we have – Strive Friday. A chance to chill out and do life with a bunch of mates. No agenda, no plan, just a relaxed venue and a bunch of friendly faces. 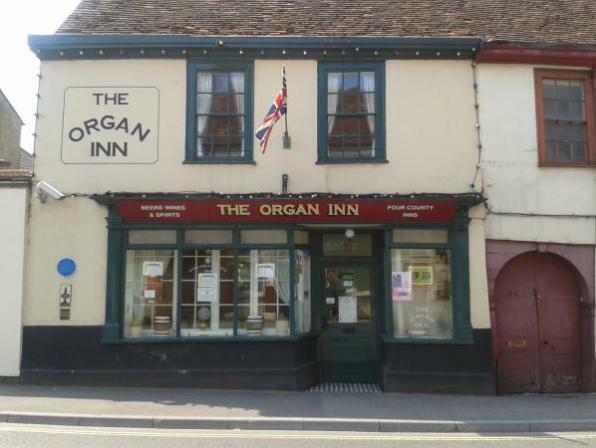 Friday Feb 22nd, from 7:00pm at the Organ Inn, Warminster. Who do you want to study? 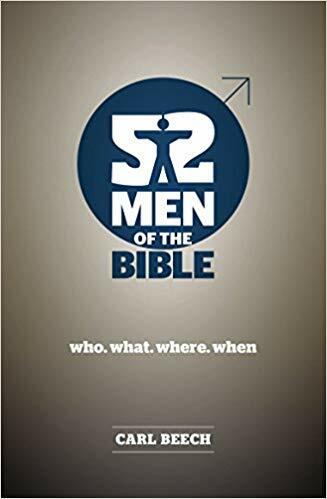 We’re now looking at Men in the Bible, as inspired by the book 52 Men of the Bible by Carl Beech. The big question is – who do you want to study? Sunday 17th February is our next evening spot for some coffee & bible. Last time we completed the Codelife series, and now plan to look at Men of the Bible. Inspired by the book 52 Men of the Bible, we started a poll to see where we should start, and the top pick was… Timothy! So that is where we will start this month – I’ll get another poll running on here soon so you can get to vote for the next one. Sunday Feb 17th, from 7:30pm in the Rose Room (upstairs), Christ Church, Warminster. We plan to make these meetings fit in everyday life, so we promise to finish by 9pm at the latest. Join us Saturday 26th January for our next men’s breakfast. From 8:15am, Baptist Church, North Row, Warminster (directions below). We plan to eat about 8:30am, and be finished up by about 9:30, set up perfectly for the rest of the weekend! 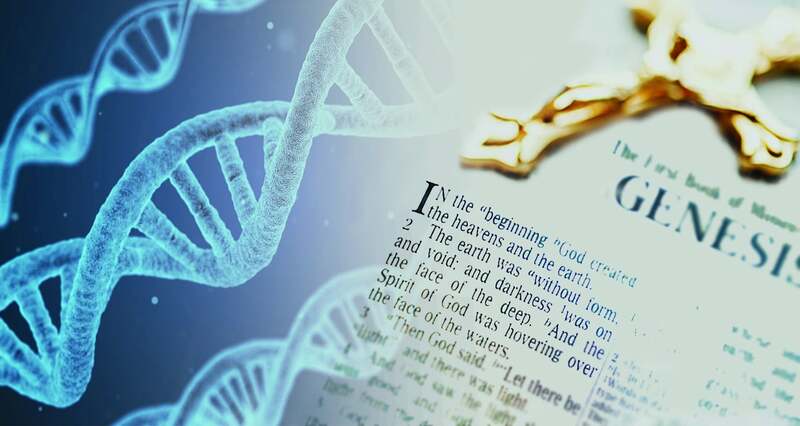 This month we have guest speaker Allen Edwards coming to talk about science & faith. A llen is currently both an Associate Priest in the Church of England, and also a Professor at Cardiff University’s School of Engineering. He has a wealth of experience in faith and science – perfectly placed to answer your questions! Add to that a chance to chat with friends in a relaxed environment, the only world definitive Strive-Top-Five, and also a big full English breakfast. Don’t miss this! If you are planning to come along, please let us know so we can get enough sausages; either phone Si Pope (01985219688), email strive.warminster@gmail.com or comment on this post. PS we don’t charge for our breakfast, but a donation of £2 is suggested. If you can’t afford it, that is absolutely fine, please join us anyway & share a great breakfast. 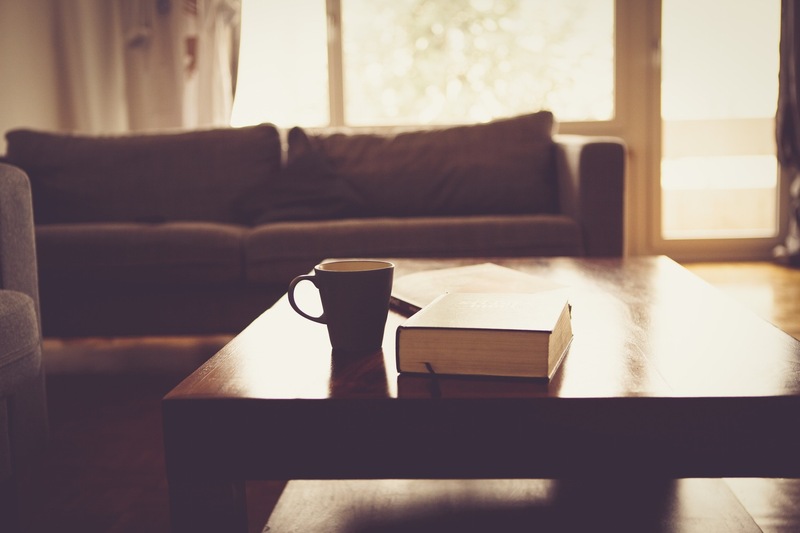 Sunday 20th January is our evening spot for some coffee & bible. Currently we’re looking at our partner organisation CVM’s Codelife study. Don’t worry if you’ve not been before – these are easy dip in/dip out stand alone sessions (as well as a great series!). You can read more here www.codelife.org. Codelife – CODE XII – If I fail I will not give up. He never gives up on me. We all face our mountains, but what happens when we fail and fall? So many men are in church hiding away because they failed and feel like the battle has taken them out. It is not over, and Jesus doesn’t allow us to give up, he never gives up on us! How do we stand and fight again? How do we guard against becoming overrun? Sunday Jan 20th, from 7:30pm in the Rose Room (upstairs), Christ Church, Warminster. We plan to make these meetings fit in everyday life, so we promise to finish at 9pm. Thank you all for making this a year with special memories! 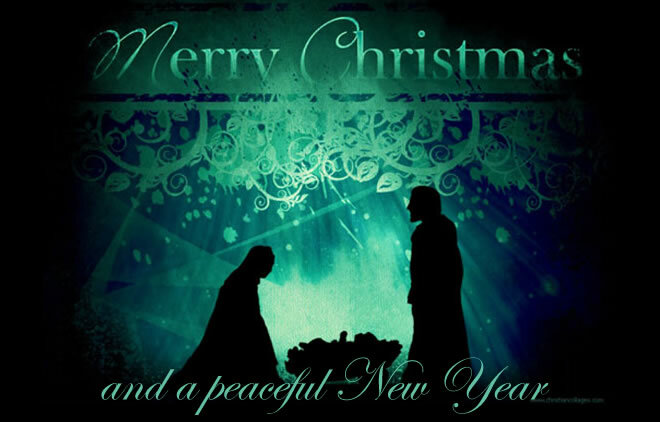 and we look forward to seeing you in the New Year. 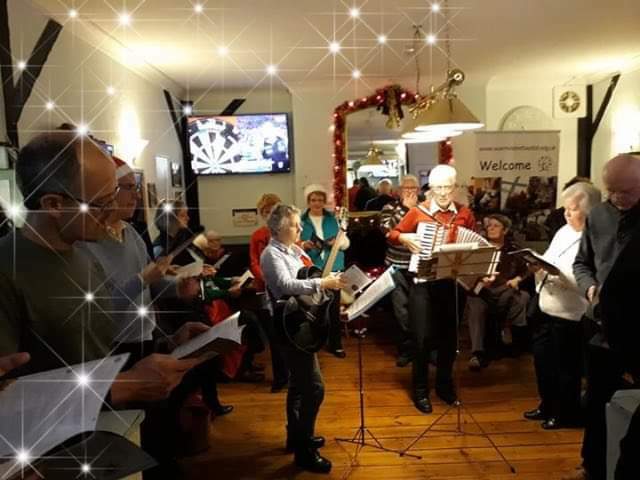 Join us for Carols @ The Bell & Crown Deverill Road, Warmister. No need to book, just come along and invite friends and family! February's Coffee and Bible. Come join us! Ep014: Seek wisdom for your lives men! It’s the final trip to The Shed, the guys look back over the past 4 years and the padlock goes on the creaky door for the final time. In the shed this week the boys discuss whether angels are real, tattoos and basic car maintenance. Big stuff on Shedtalk this week. This week the boys unpack how to share your faith story in less than 2 mins, the best holiday books and of course the other usual fun and games. This week the boys talk church coffee, running a church (are they linked?) and the famous top 3.